Why choose Montreal? 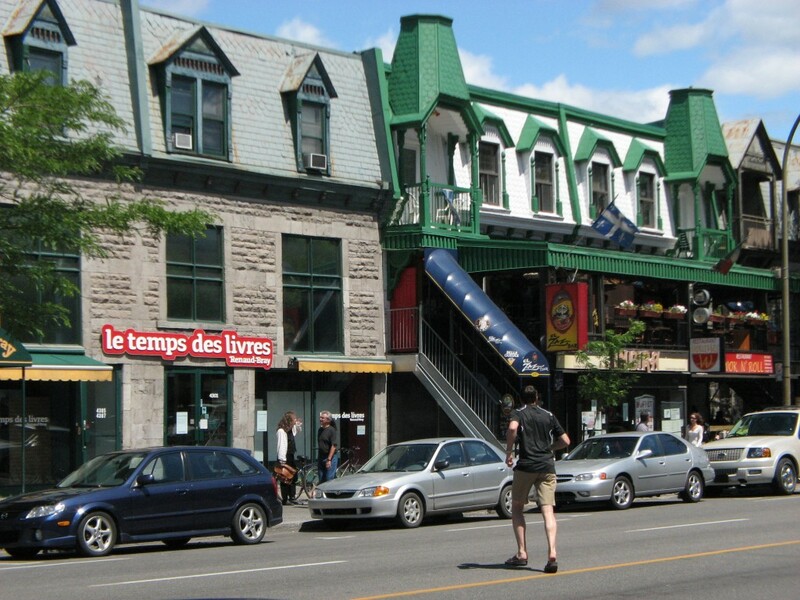 It’s a cool, styl­ish city, where fran­coph­one joie de vivre meets Canadian prac­ti­cal­ity. The high-​​tech, aero­space, and sci­en­tific research indus­tries draw the more engineering-​​minded, while jobs in fash­ion and the arts bring in the cul­tur­ally con­scious. Finance, real estate, tourism, and the non-​​profit sec­tor are all major com­po­nents of Montreal’s economy. For such a big, bustling city–the met­ro­pol­i­tan area is home to about 3.5 mil­lion peo­ple – Montreal is inex­pen­sive. Rents and home prices are rel­a­tively low, and the many enter­tain­ment options, from fes­ti­vals to con­certs to wine bars, range from free to mod­er­ately priced. If you have Paris dreams but a Pensacola bud­get, con­sider Montreal. From the bak­eries serv­ing up fresh baguettes to the cre­ative bistros draw­ing inspi­ra­tion from around the world, Montreal is a gourmet’s par­adise. The city may be more “for­eign” for English-​​speakers than other Canadian des­ti­na­tions, but you’ll be rewarded with a rich cross-​​cultural experience. Montreal International: Information about the Montreal job mar­ket. For more job search resources, see Finding a Job.